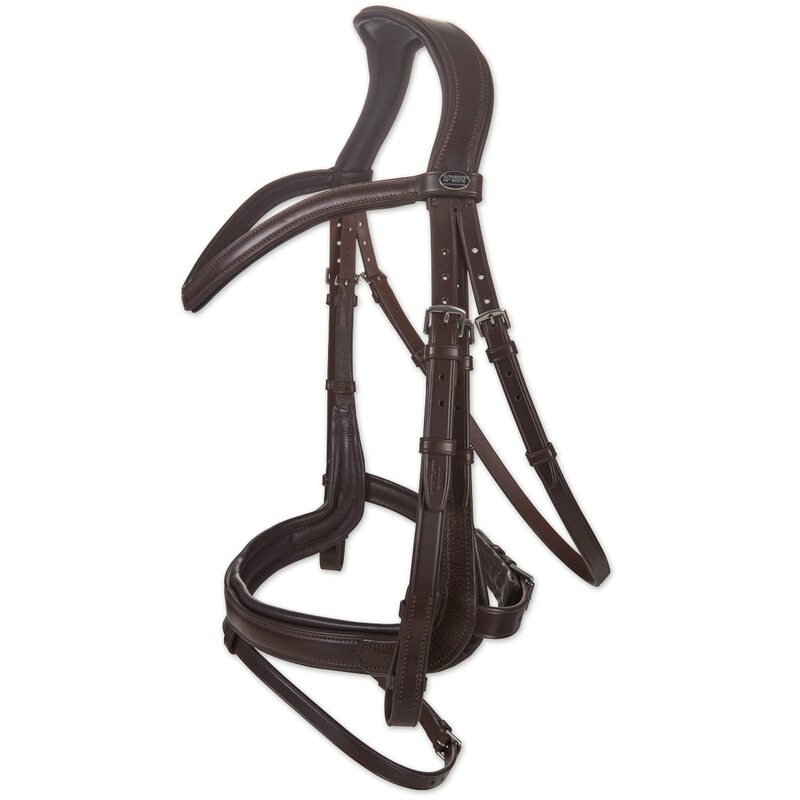 The Passier Marcus Ehning II Snaffle Bridle was developed with the equestrian professional Marcus Ehning! 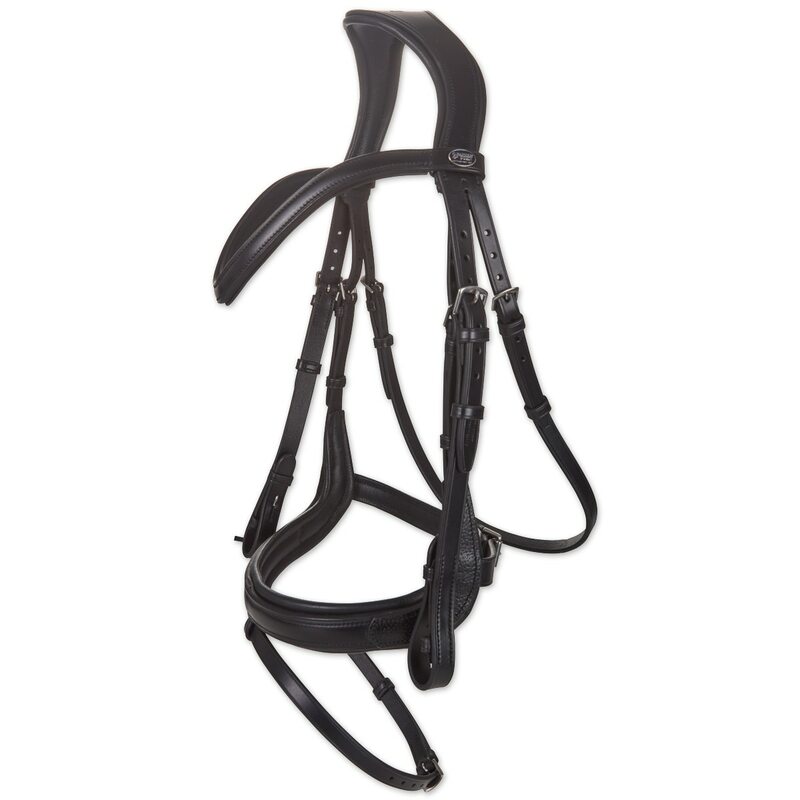 The anatomically shaped noseband avoids pressure on the cheekbone and facial nerves of the horse. 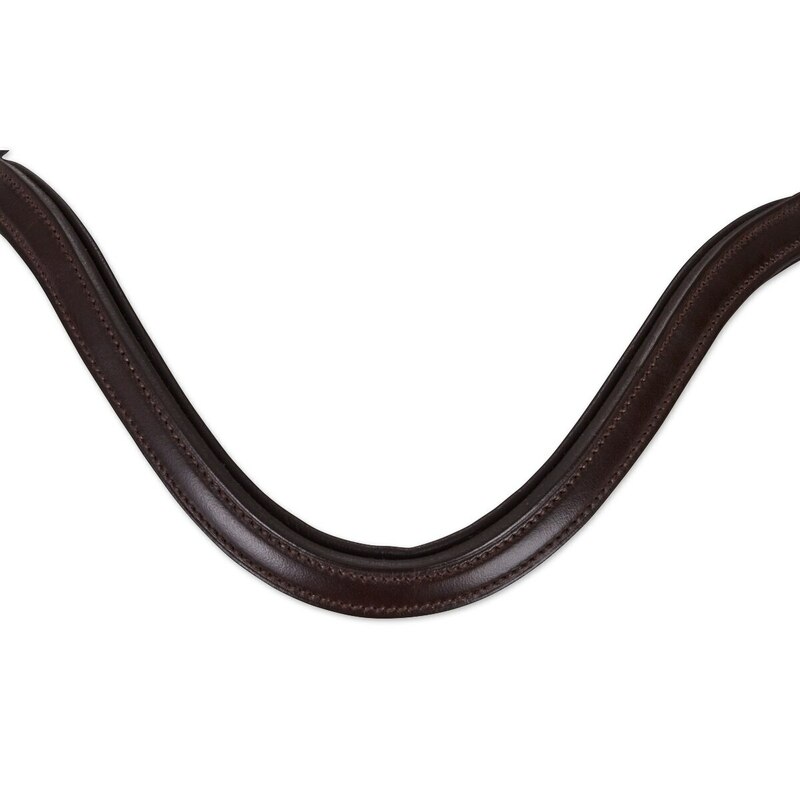 Coupled with softly padded crown which is anatomically shaped with a broadened poll and softly curved ear recess to provide the best relief from pressure. 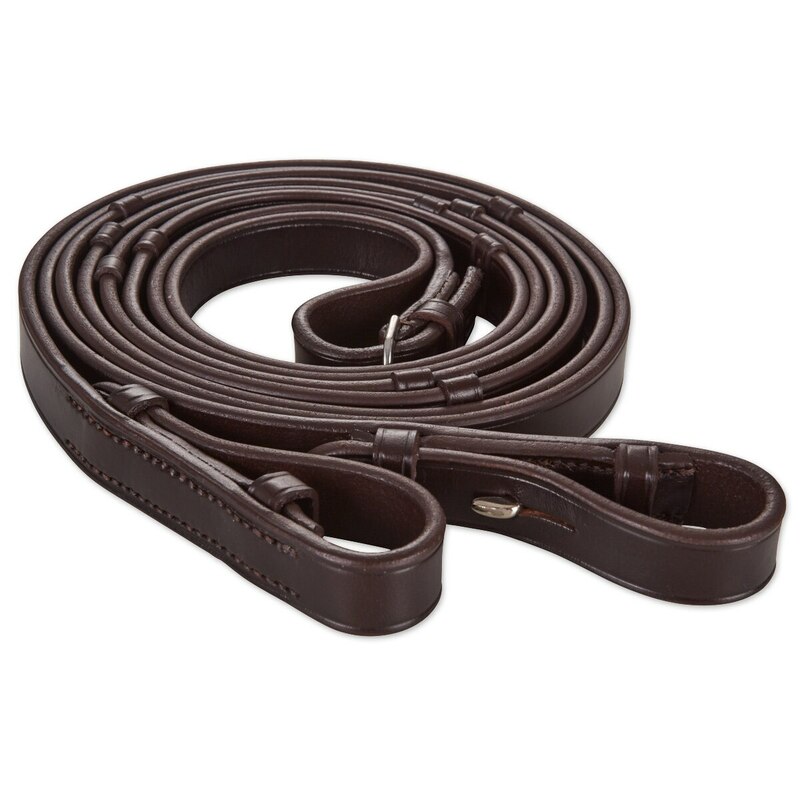 The embellishments made with grained leather on the noseband and waved padded brow come together to form a stylish modern look. Developed with the equestrian professional Marcus Ehning! 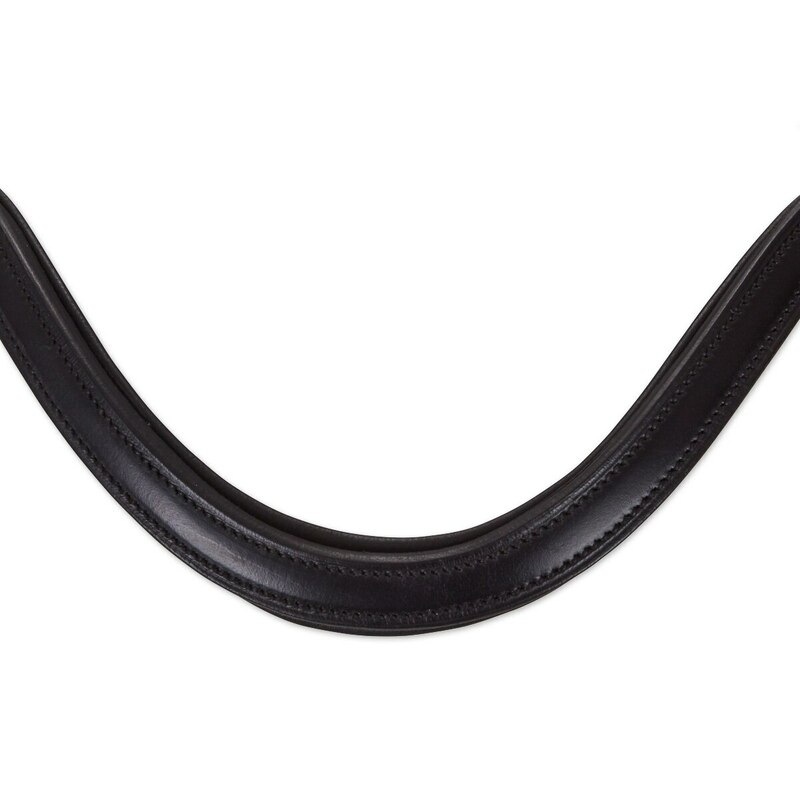 The anatomically shaped noseband avoids pressure on the cheekbone and facial nerves of the horse. 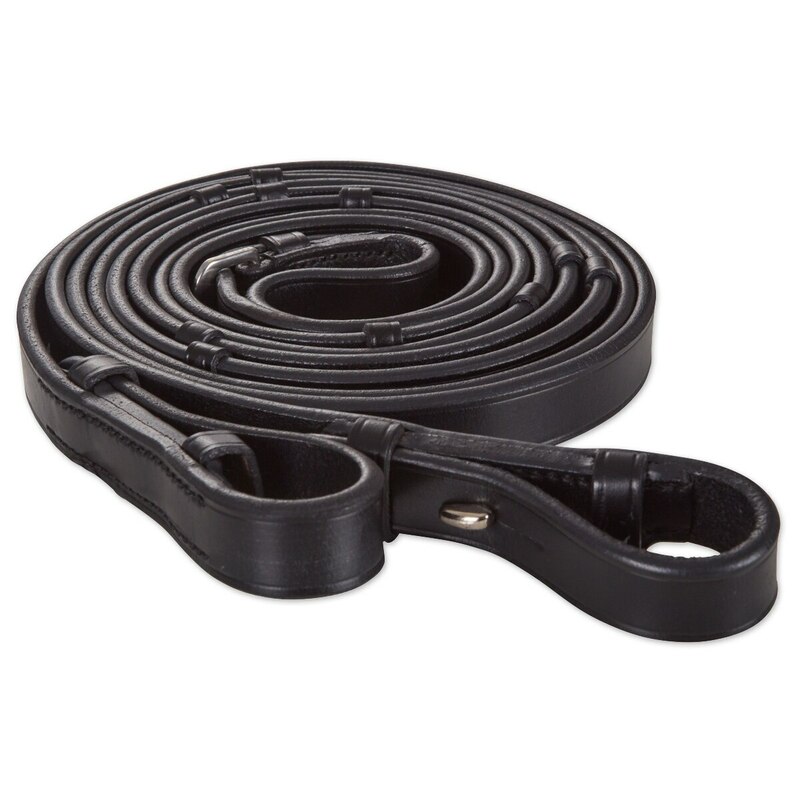 Coupled with softly padded crown which is anatomically shaped with a broadened poll and softly curved ear recess to provide the best relief from pressure.